1H18 net profit gained 8.7%, in line. 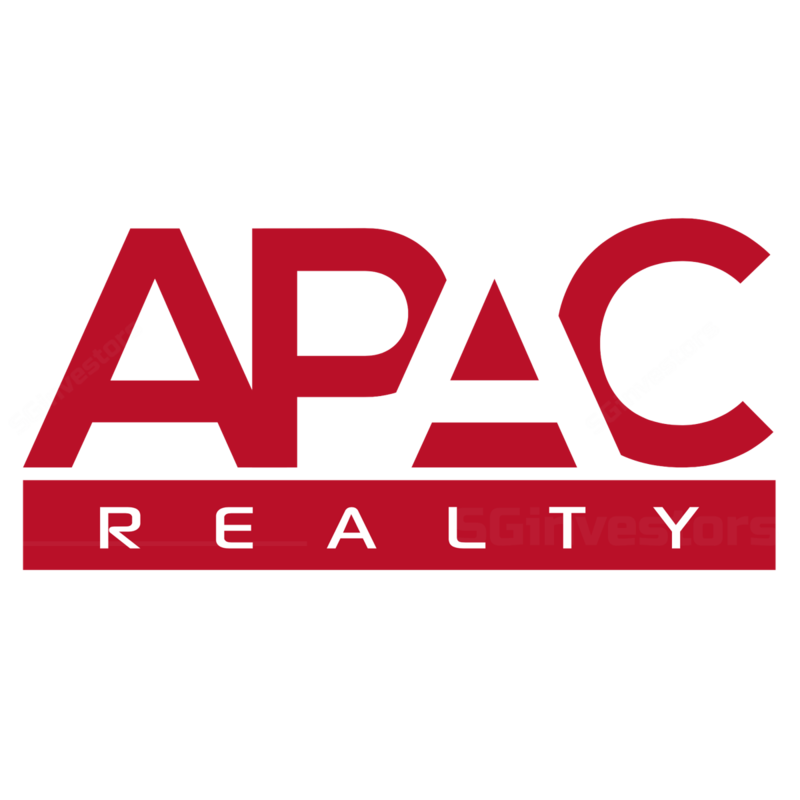 APAC Realty’s 1H18 revenue surged 37.4% y-o-y to S$227.3m. A higher payout of commission to agents for new home sales led to a lower 8.7% growth in net profit to S$13.6m. APAC Realty’s 1H18 net profit accounted for 58% of our FY18F earnings, roughly in line as we expect a weaker 2H18. An interim DPS of 2cts was declared. The uncertainty and expected slowdown in sales velocity in 2H18 and potentially 2019 might lead to developers re-thinking their land-banking strategy or even put a halt to this altogether. The en bloc market could also potentially come to a standstill. Stronger-than-projected volumes could surprise on the upside. We maintain our FY18F and FY19F private transaction value assumptions of a 5% drop in FY18F and flat for FY19F. For the HDB segment, we have maintained our flat growth assumption. Upgrade to HOLD; Target Price of S$0.62 as we shift our earnings base. Target Price is tweaked down to S$0.62 (prev S$0.66), pegged to 10x FY19F earnings, as we rolled forward our earnings base from FY18F. Upgrade to HOLD as we believe current APAC Realty’s share price has already priced in the impact from the recent property cooling measures. 1H18 net profit gained 8.7%, in line. Interim 2cts DPS declared. APAC Realty’s 1H18 revenue surged 37.4% y-o-y to S$227.3m. A higher payout of commission to agents for new home sales led to a lower 8.7% growth in net profit of S$13.6m. 1H18 net profit accounted for 58% of our FY18F forecasts, roughly in line as we are expecting a weaker 2H18 on the back of the recent property cooling measures. For 2Q18, APAC Realty reported net profit of S$7.7m (-9.3% y-o-y, +30% q-o-q). An interim dividend of 2cts per share was declared for 1H18. This represents a 52% payout ratio of 1H18 net profit and translates to an annualised dividend yield of c.6.4%. 1H18 transaction volume for the primary residential market was down 34.6% y-o-y, mainly due to fewer new projects while volume for the secondary residential market surged 41.2%. In terms of market share, ERA’s overall market share in terms of transaction value for 1H18 was 37.5%, vs 38% for 1Q18 and 37.9% for FY17. Within the different segments, primary private residential sale accounted for 24% (FY17: 28%); secondary residential market 59% (FY17: 53%) and HDB resale 18% (FY17: 19%). To date, ERA has launched 15 projects in the first 7 months of 2018, or a total of 8,625 units. Another 10 projects, or 4,383 units, are due to launch in the next 5 months which signifies growth potential for the group. As at 30 June 2018, there were 26,961 unsold units with planning approval. In addition, there is a potential supply of 19,500 units (including ECs) from Government Land Sales (GLS) sites and awarded en bloc sale sites that have not been granted planning approval yet. A large part of this new supply of 19,500 units could be made available for sale later this year or next year, and will be completed from 2021 onwards. However, the higher Additional Buyer’s Stamp Duty rate and the reduction in loan-to-value limit could affect the underlying demand for residential properties in Singapore. No change in earnings forecasts, still based on 5% y-o-y drop in overall market transaction value in FY18F and flat for FY19F. Target Price is tweaked down to S$0.62 (prev S$0.66), pegged to 10x FY19F earnings, as we rolled forward our earnings base from FY18F. Upgrade to HOLD as we believe current APAC Realty share price has already priced in the impact from the recent property cooling measures.